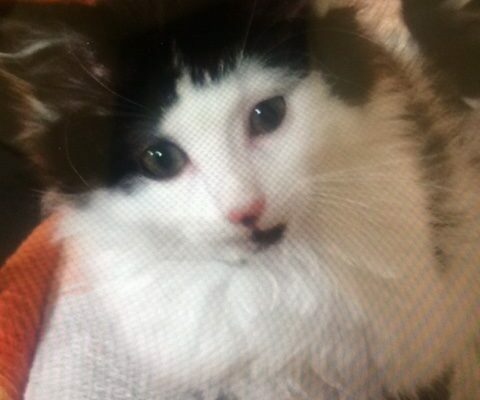 REHOMING: NEW HOME REQUIRED FOR 2 BLACK & WHITE FLUFFY KITTENS.New home required for these 2 socialised fluffy kittens,1 male/1 female both 10 weeks old, kept outdoor but enter the house during the day. Current owner would prefer if both were rehomed together. Please share. 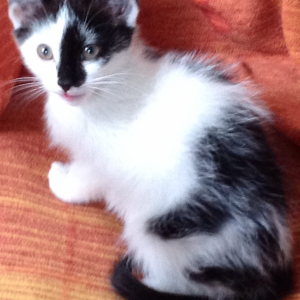 If interested please message or ring Kilkenny SPCA @ 056-7771635. Ref: 270887.